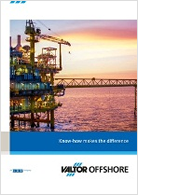 Valtor Offshore operates globally. We have a wide range of valves and actuators in stock, and reliable cooperation with some of the leading manufacturers worldwide. This has manifested our position as an attractive partner to the oil and gas industry and the petrochemical sector around the globe. Our experienced and competent staff possesses a thorough and broad knowledge within offshore installations, whether we are talking about consultancy, design, managing projects, preventive maintenance and repair. Standard solutions, special applications and individual calculations. 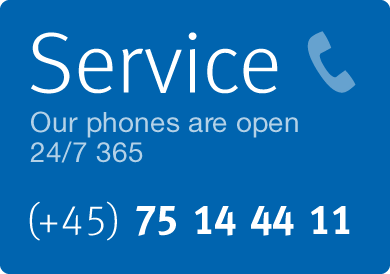 In short, the services you need. Service and maintenance is primarily to prevent down-time. Valtor performs on-site service, repair and maintenance, or repair in our own workshops. We send our skilled Service Technicians around the world to jobs both onshore and offshore. In this short video we have gathered the most important information about who we are and what we do. Valves may be just a small detail in the greater context. If just a single valve fails it can be a crucial problem for the entire infrastructure. We simply offer great results!